NEW YORK CITY CAR SERVICE. NY METRO AREA AIRPORT SHUTTLE AND TRISTATE SERVICE. Reserve an airport shuttle or black car to and from JFK or around town with prices that are economical than any taxi or limo in New York. Prince offers affordable competitive hourly taxi rates on New York airport car service. New Jersey and Long Island airport taxi is available as well. Prince is a full service limousine company that takes pride in providing clients with the best taxi, Limousine and standard service at an affordable rates. We offer a safe, clean, reliable transportation to and from the New York Area Airports, the Five Boroughs of New York City, the tri-state area and around Manhattan. Our tri-state area clients count on our professional transportation services to enjoy hassle-free round trip for an evenings/events out in New York that are affordable. Prince connects you directly to New York taxi computer dispatch systems so you can instantly reserve New York taxi through your laptop or phone. Prince is available anywhere in New York from Manhattan, Brooklyn, Queens, Long Island to Bronx. New Yorker’s have trusted Prince to provide unbeatable, around-the-clock private transportation. Serving the entire Tri-State area, we take you everywhere from LaGuardia, JFK and Newark airports while providing you luxury NYC car service. If you’re in need of a NYC airport taxi Prince will be there in a clean and comfortable black car of your choice. 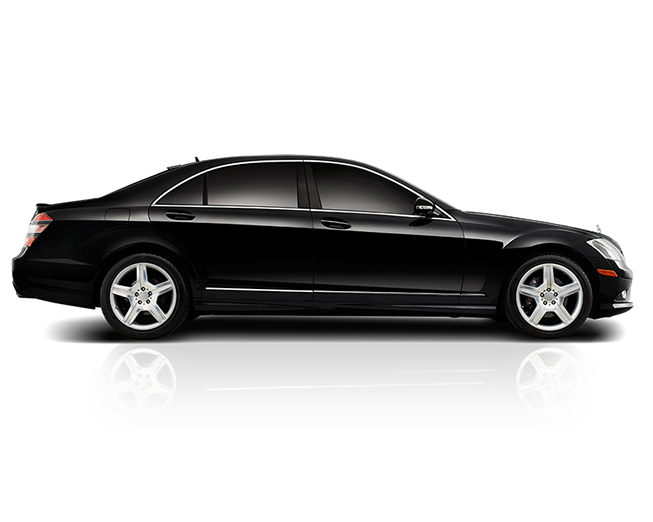 No matter the occasion, we will be there to accommodate all of your car service needs in NY. Whether you need car service to Manhattan, Brooklyn, Queens, Long Island or anywhere else – Prince can get you there safely and comfortably. When riding with Prince NY metro car service you will be given a wide ray of selections of cars and SUVs to choose from. Book a taxi cab with Prince NY metro car service and we will take you comfortably and stylishly to virtually any destination in New York. Our drivers are always courteous and professional and our taxi cabs are always clean non-smoking. We know the importance of getting you to your destination safely and promptly, which is why we pick you up on time, every time. Our NYC metro car service always deliver with customer satisfaction in mind. Our taxi cabs are nice and clean, our drivers are professional and always on time.